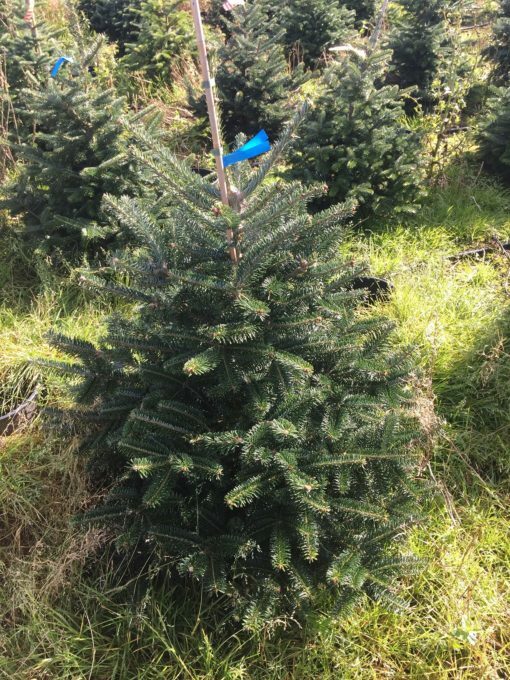 80 – 100cm stunning living Nordman Fir Christmas Trees. These have been grown in the pot throughout their life and can happily be transplanted into the garden or a large tub. *delivery date is not guaranteed. The courier network is extremely busy at this time of year, but we will do our best.